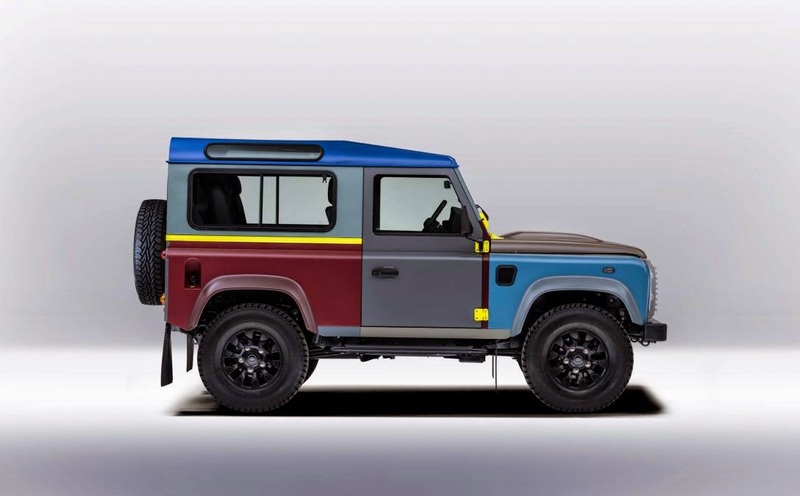 Land Rover Defender is celebrating 32 years of its presence in the automotive world by creating a special edition designed by Paul Smith, a British legendary fashion designer. 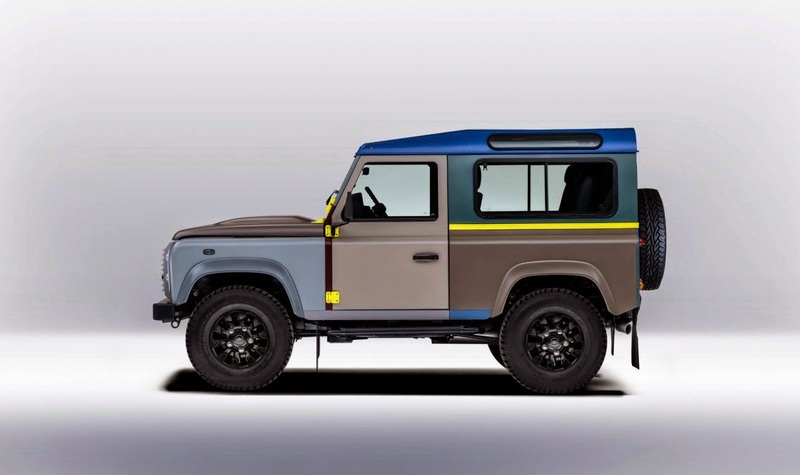 This collaboration is unique because the designer makes Defender look more elegant. 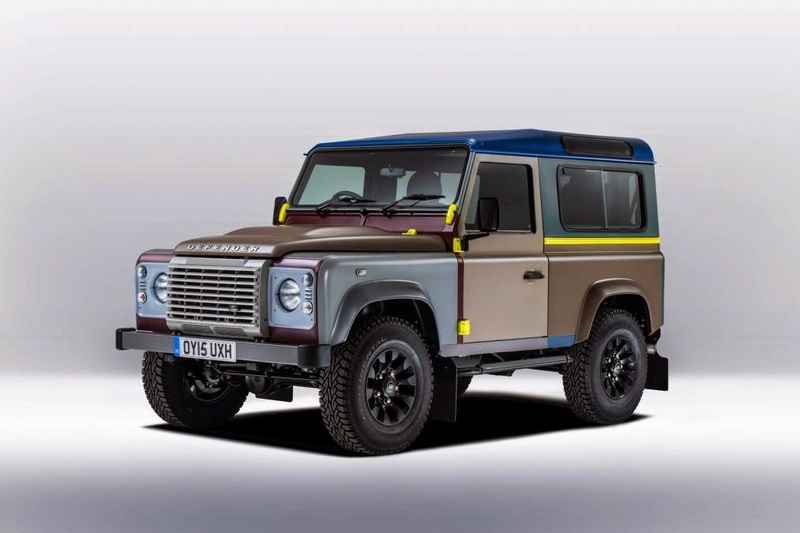 As quoted by AutoExpress on Monday, March 23, 2015, Paul Smith worked with a Land Rover's Special Vehicle Operations (SVO) team. Staining on this car inspired rural areas in the UK. Changes only focuses on view outside and inside the car. 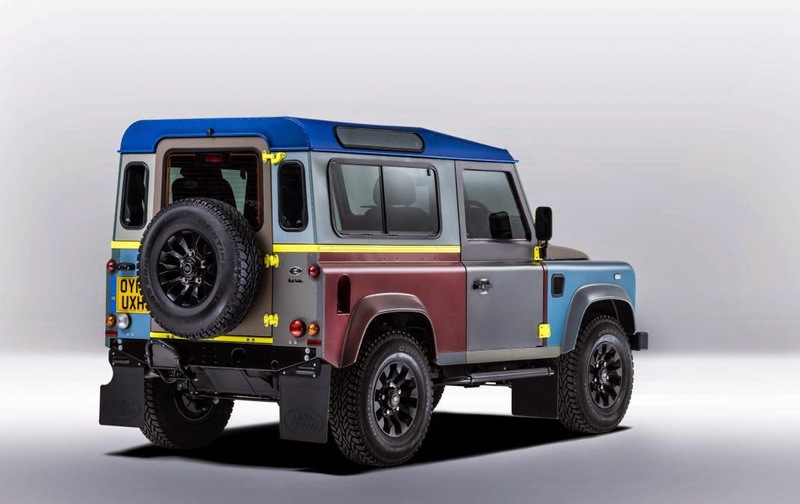 Strengthening rural design, on the roof of the Defender is an image of a bee who painted directly by hand with the design of the famous designer menswear. Whitewash body part with some colors like light blue, dark blue, gray, beige, maroon, and yellow. 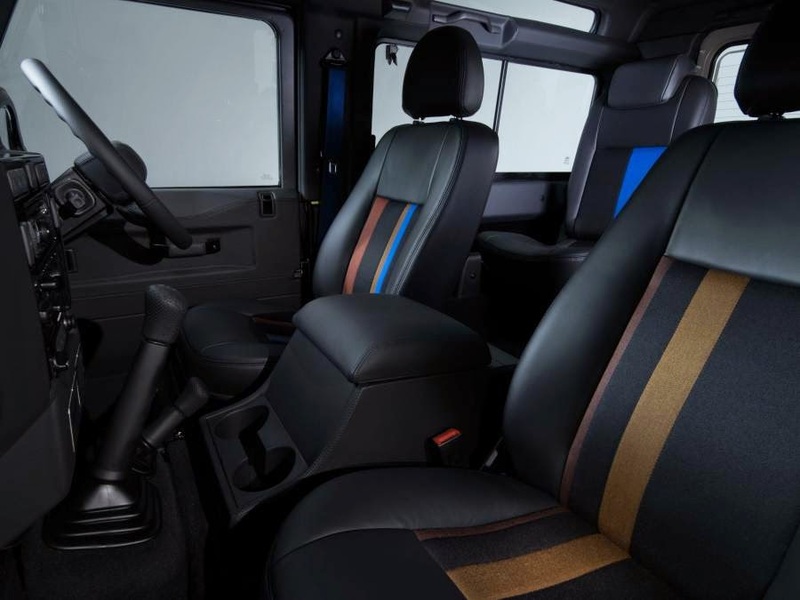 More elegant cabin with a layer of black leather, black leather upholstery with alloy using a special fabric which is designed Paul Smith. Retaining the classic impression, a round-shaped clock using the needle planted in the dashboard. A total of 27 colors are used, both on the exterior and interior. "Defender is an iconic British car so I am proud of. In my house in Italy, located in the middle of rural area, I save the Defender. This vehicle is perfect to bulldoze a rough road," said Paul Smith.